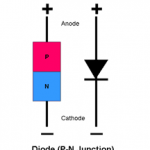 PN junction diode is used as a voltage doubler, tripler, quadrupler in voltage multiplier circuits. It is used as a rectifier in DC power supply. In forward biased condition the PN junction diode produced light when biased with a current, so it is used in all LED lighting. In computers it is used as switch in logic circuits. In clipping and clapping circuits it is used for wave shaping. The PN junction diode used as signal diode in communication circuits. In demodulation circuits the PN junction diode used as a detector. 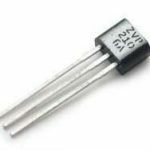 Used as zener diodes in voltage stabilizing circuits. The PN junction diode used as varactor diodes for use in voltage controlled tuning circuits as may be found in radio and TV receivers. 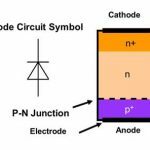 What is a PN junction diode?